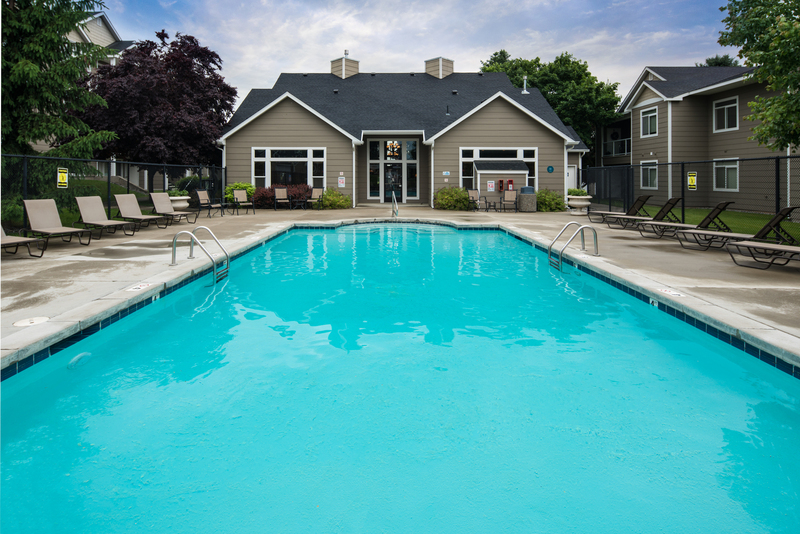 Trestle Creek, located in Spokane’s South Hill neighborhood, offers more than just comfortable apartment homes with quality features and amenities; it offers a relaxing escape from the fast pace of city living. 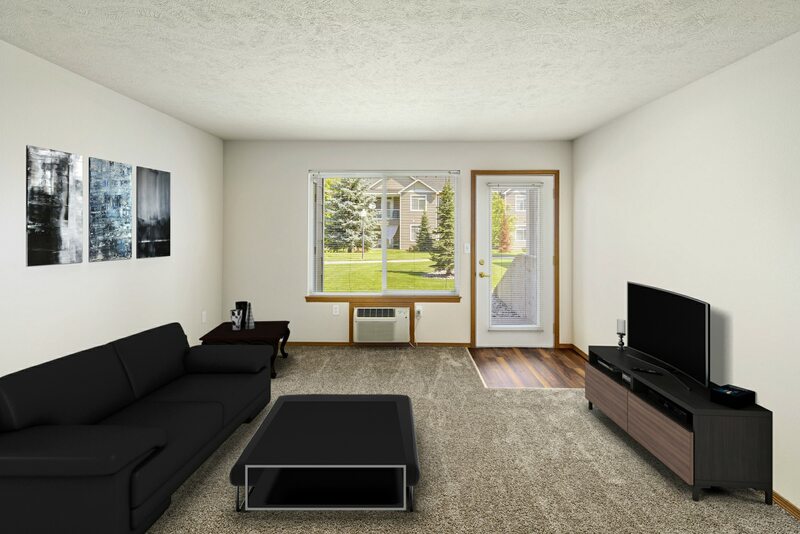 Discover your ideal home from a wide selection of one and two bedroom apartments – we even have Townhomes. 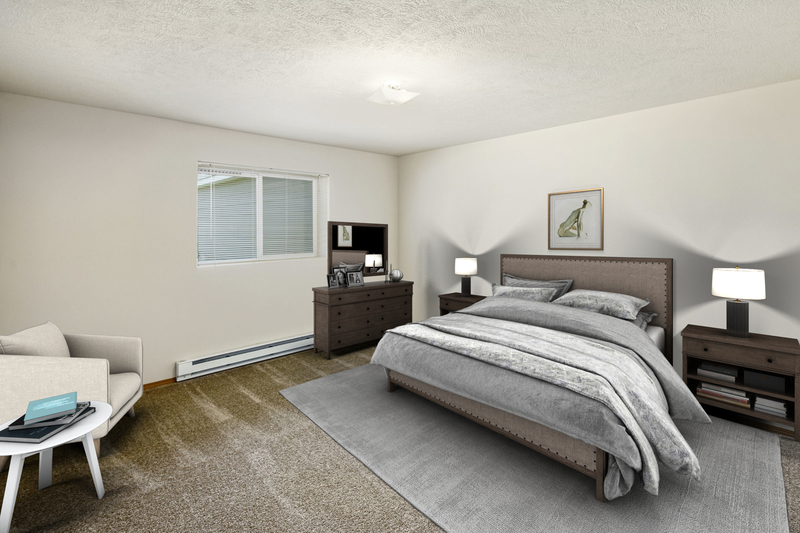 Homes in this community embody relaxation through a playful use of light and space. 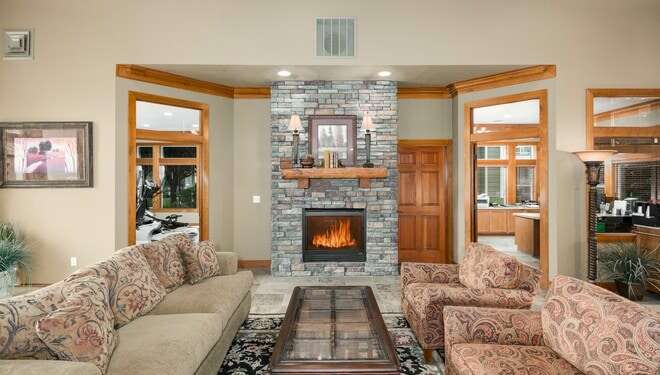 Nine-foot ceilings and large windows create bright and airy atmospheres. Providing a stylish contrast to the open living spaces, each kitchen’s black appliance package and natural wood cabinetry offer a bold accent. Beyond your bar’s sand-colored countertops, a cozy living room and dining area lead to a private patio or balcony. 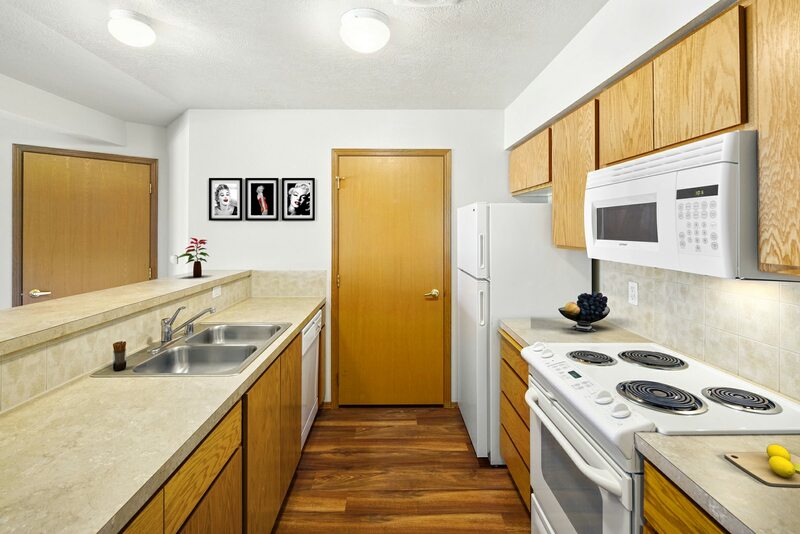 Additional features include a full-size washer and dryer set and available attached garages. 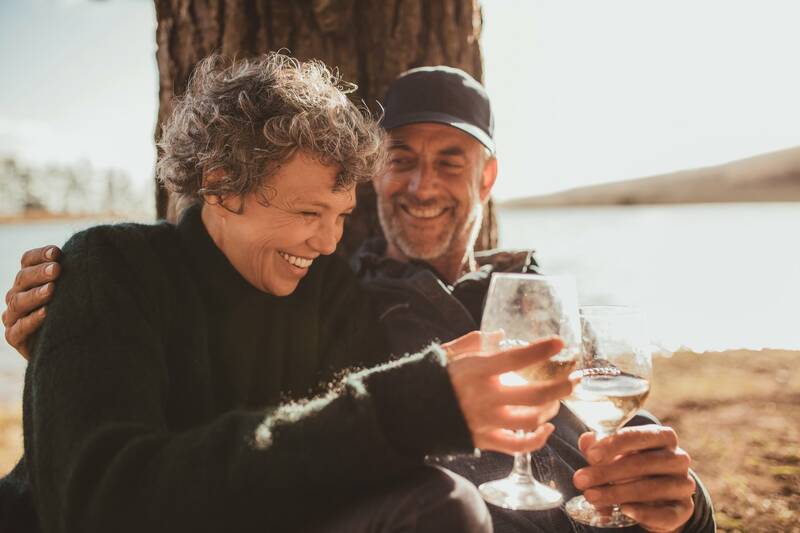 You will surely want to explore nearby natural areas and hiking trails, but first, explore your community. 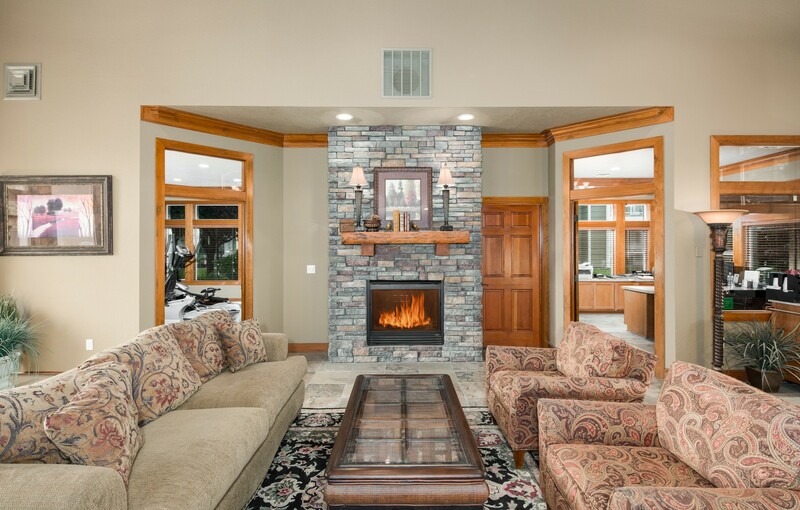 Get to know your neighbors in the lodge-style clubhouse with a full kitchen, a fireside lounge and a theater room. 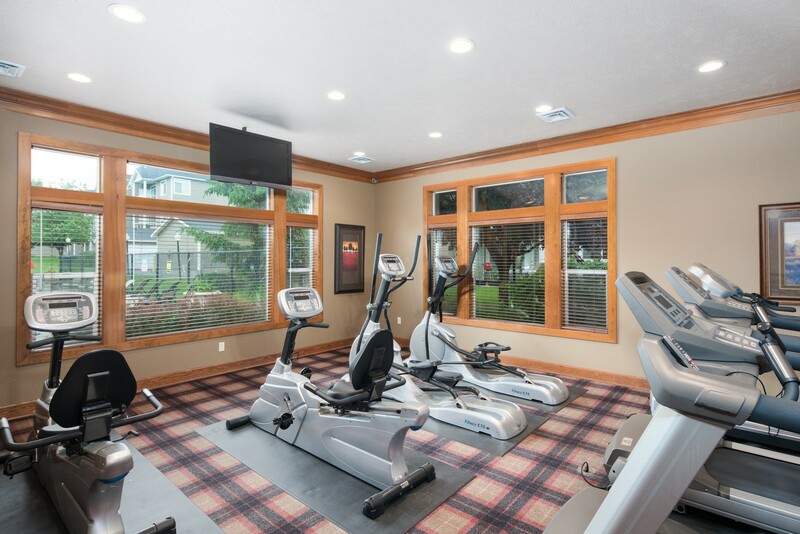 Stay healthy by making use of the sports court and cardio center. 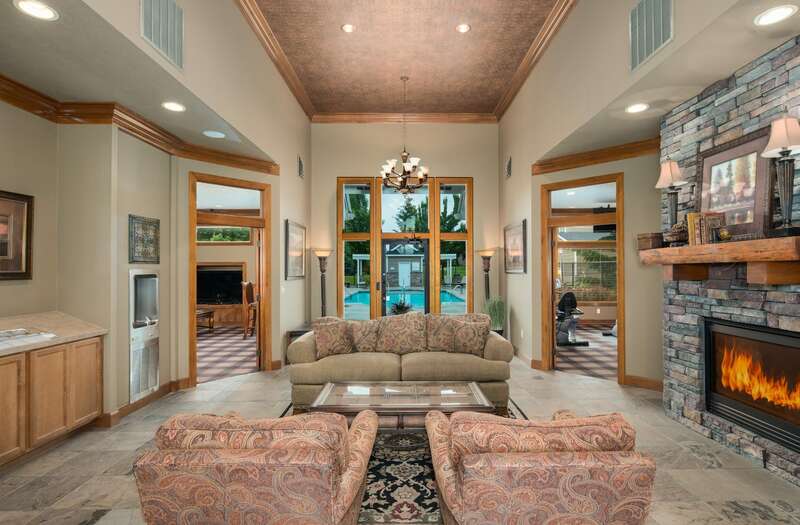 For complete relaxation, lounge on the sundeck or cool off in the swimming pool. 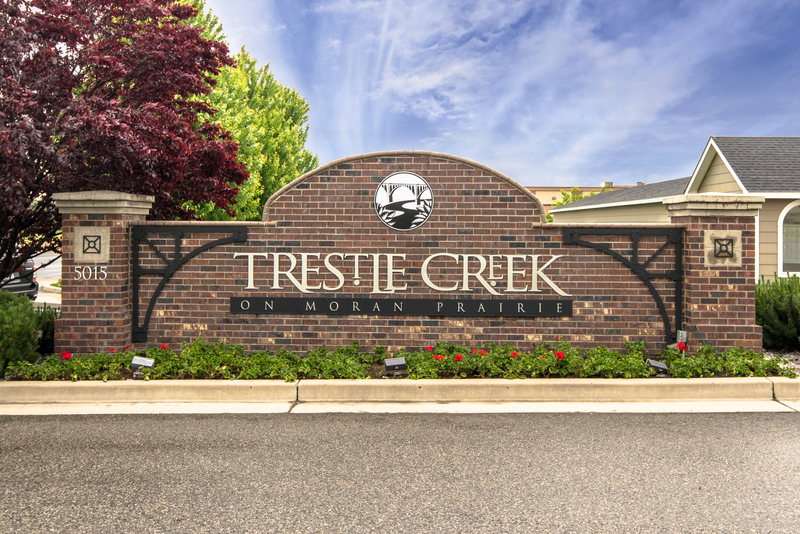 Just outside this peaceful community, Trestle Creek residents enjoy easy access to the best nearby shopping centers, cafés, and Manito Park. Explore the trails along Iller Creek or observe the wildlife of the Dishman Hills Natural Area. 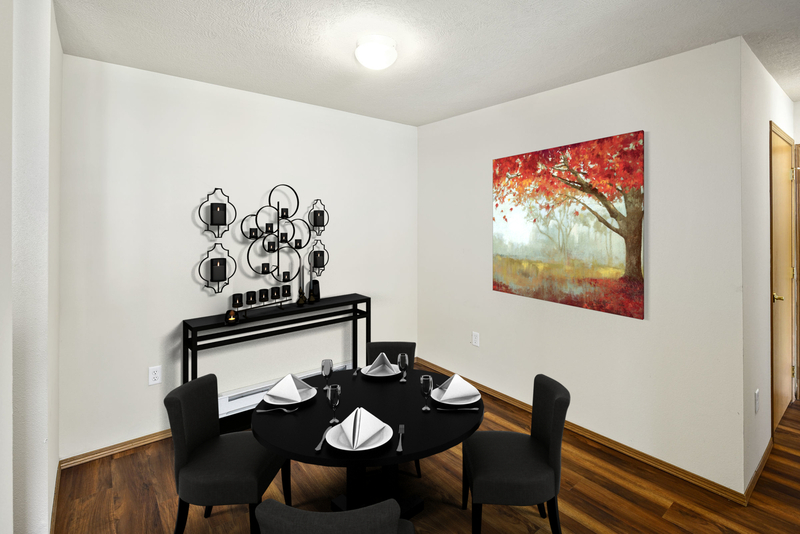 Contact Trestle Creek for more details on these modern Spokane apartments. 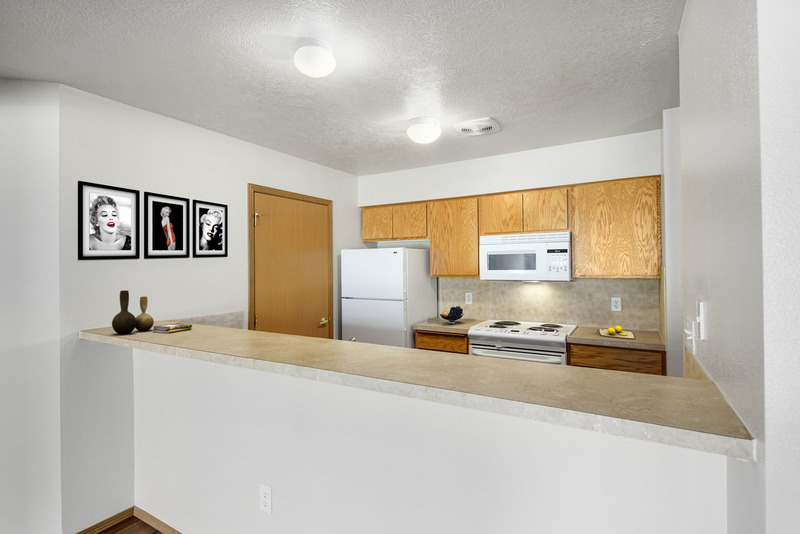 Pet Policy: We welcome up to 3 pets per apartment home. DNA testing (Poo Prints): $65 p/dog. Pet Fees: $500 first pet, $250 for second/third. Greystar Standard breed restrictions apply. No weight limit. We accept cats and dogs. There is a $25 monthly pet rent. 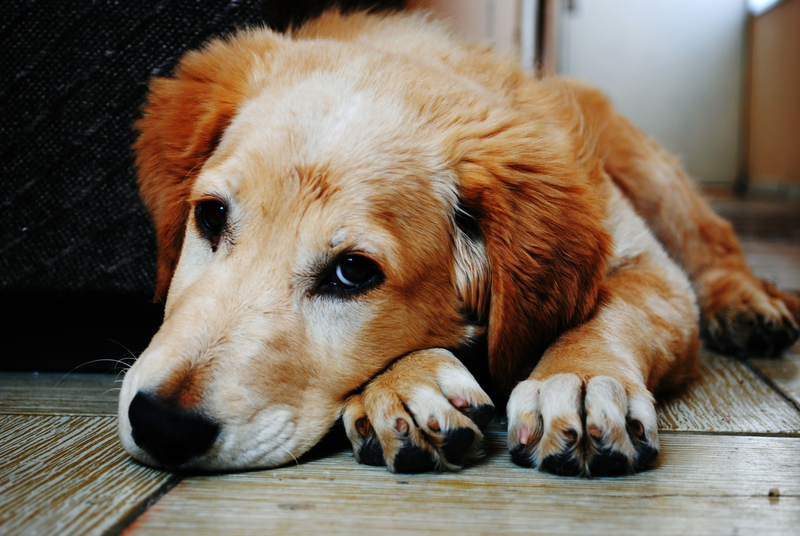 Please call our leasing office for complete pet policy. 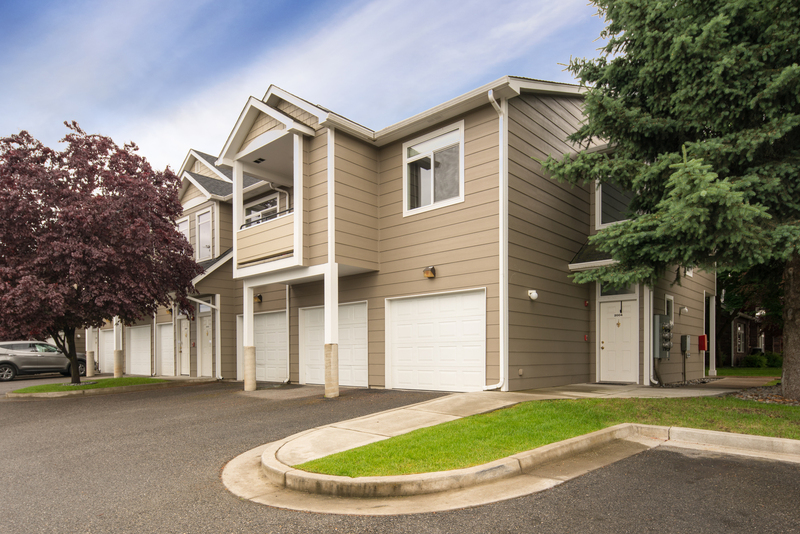 Parking Comment: FREE GARAGE with every home!